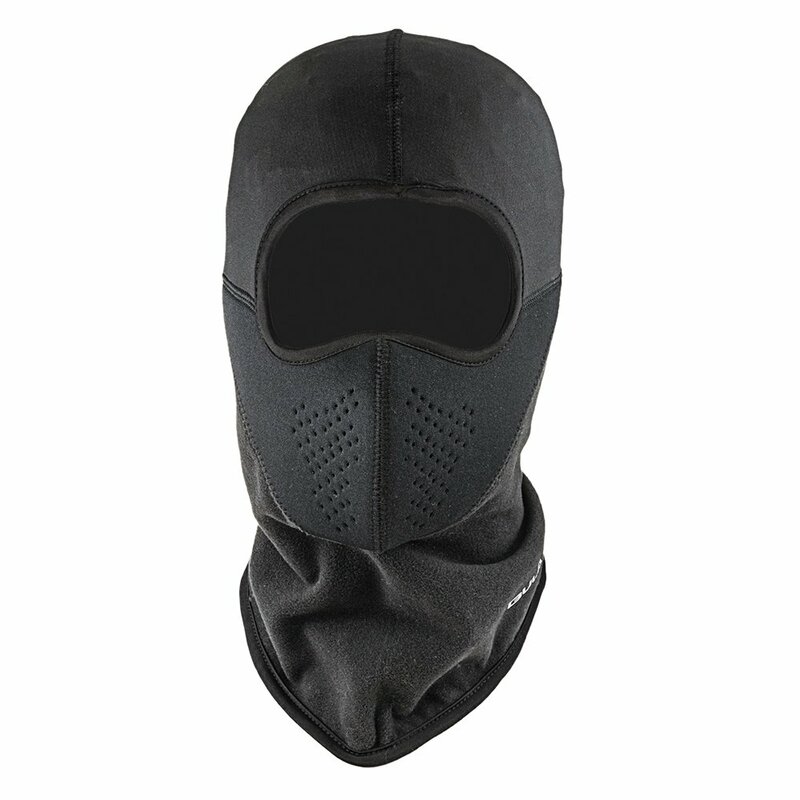 The Bula Fjord Helmet Liner is made with Speed Dry Polyester to wick away moisture so that your head will be comfortable and dry under even the heaviest helmets. The durable Polartec Power Stretch fabric will keep your neck warm while completely eliminating chafe. The Naturalprene material is designed for breathability so you never feel stuffy. The Fjord Helmet Liner helps you enjoy your day by keeping your mind off of a scratchy helmet and focused on the beautiful snow.